This product is of high toughness, shock-resistance, intensity and wearability, good flexibility, sharp sensitiveness, low noise and without environment pollution. Its tensile strength has been strengthrned, and it is easy to rivet. 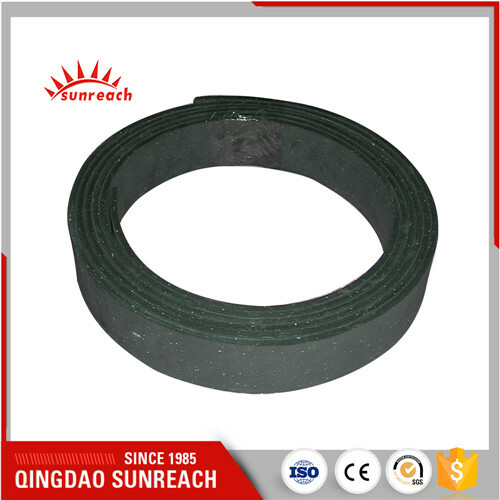 This product is widely used for braking, deceleration and power transmission for light and medium-sized vechicles industrial machinery, mining machinery and agricultural machinery.